The Actor model of concurrent computation is gaining in popularity. Designing actor-based systems requires thinking differently about how we decompose problems and construct solutions. We will explore the implementation of several patterns of actor interaction. These patterns can be applied in network-scale collaborative programs written in any language. They apply especially well to massively concurrent multi-core systems programmed in actor-friendly languages such as Erlang and Scala. 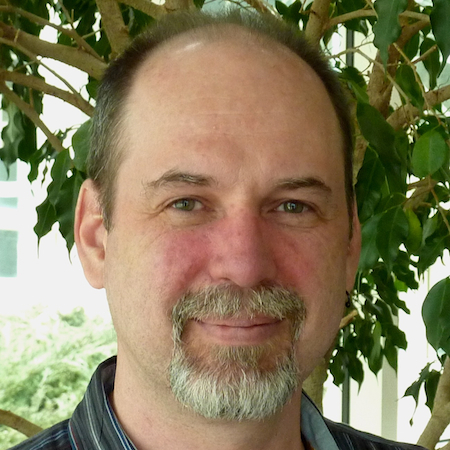 Dale's work as a developer, mentor and coach in the areas of OOAD, UML and Agile methods has led him to the application of collaborative organizing principles for structuring software systems. He sees this as a natural fit with the Actor model of computation. His focus the last few years has been on building actor-based software solutions, including the development of the pure-actor language Humus.